Lil Peep was laid to rest yesterday and a photo of the late rapper laying in a casket has been making the rounds. Lil Peep died last week Wednesday of an apparent drug overdose. Sources say that he took some fake Xanax laced with Fentanyl and passed out a short time later. 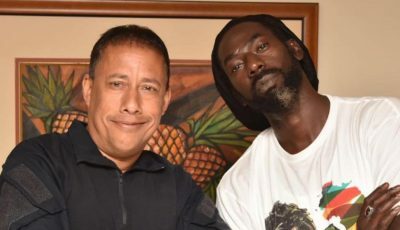 His death has since sparked an anti-drug movement on social media and its catching on with rappers such as Wiz Khalifa who have been speaking out against lean. The vast majority of hip hop fans weren’t aware who Lil Peep was, but the young rapper has been steadily building a movement starting from SoundCloud and cracking the covers of the mainstream. “Your a legend now what you’ve done for us who struggle with addiction and depression will never be forgotten the culture thanks you,” one of his fans wrote on Twitter while posting a photo of his lifeless body laying in a casket. 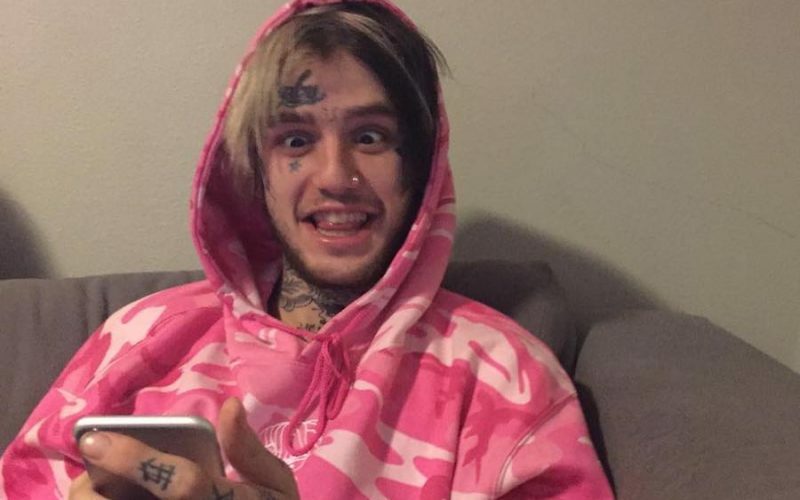 Lil Peep, whose real name is Gustav Åhr, is famous for mixing alternative rock and rap music and is known for singles like “Benz Truck,” “We Think Too Much,” “The Way I See Things,” “White Wine,” and “Star Shopping.” Since last year he has released three mixtapes and just recently he released an album. He was on tour promoting his new album at the time of his death.